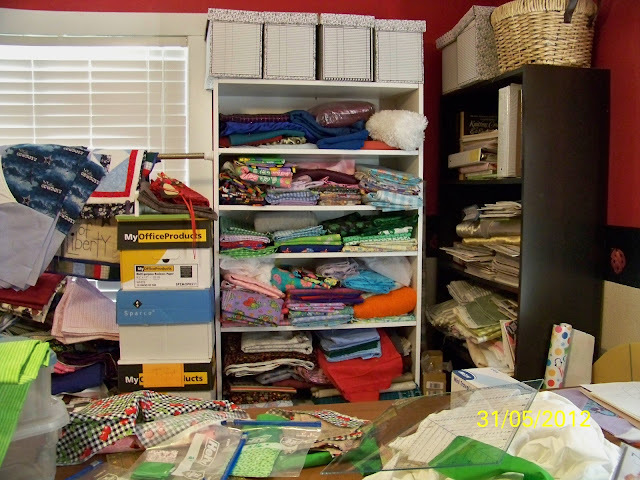 Is it time to clean up your sewing room? 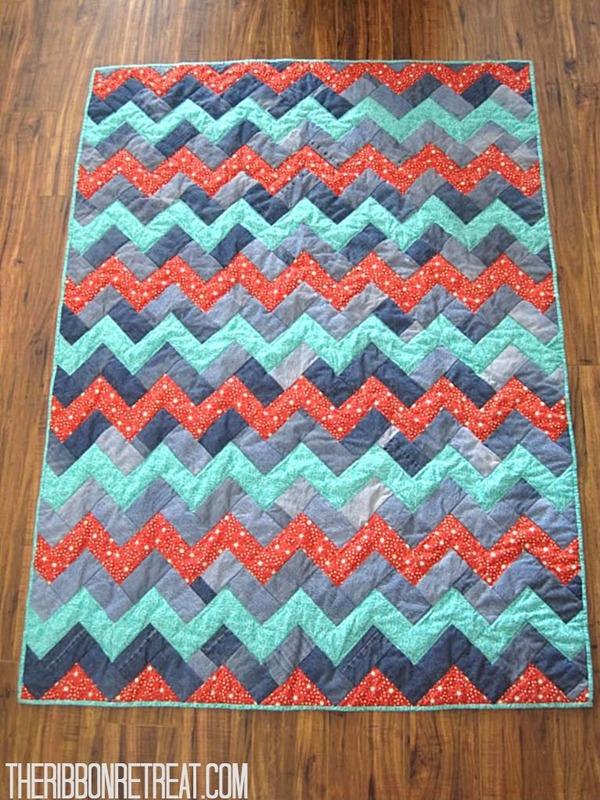 Do you have an excessive amount of scraps hanging around that you intended on using but have yet to make anything? We have a few ideas on how you can spring clean your remnants while providing for others in need. Quilt Groups- Contact your local churches or quilter's guild to find an organization who can use your scraps to make quilts to donate. Check with the group to know what materials they use. Some places will take a variety of materials while others might only take quilting cottons. Animal Rescue Centers- Damaged, Dirty, Stained, no problem! The animal shelter can use them. We suggest packing up a bag of knits, fleece, or other soft materials. Unfortunately, Fabric Mart is already committed to a number of local organizations and is unable to donate to more. We appreciate that you have thought of us in your search for materials. We encourage our Fabric Mart friends and readers to help so all of our non-profit friends can keep up the fantastic work! Youth organizations- Contact your local youth groups to see if they can use your scraps for crafts! Some organizations might even teach sewing and would love anything you could donate. You could even make a few things to donate using your extra material! Beanies, stuffed animals, diaper covers, blankets- you can donate these to Children's hospitals. Contact your local hospitals and see what items they will take and what restrictions they have. Stuffed animals and fleece blankets- I personally donate these to my church's prayer shawl. I make them specifically for children. Our church gives a blanket to newborns, children going through medical treatments, and others to provide them with comfort. Call around to your local churches to see what prayer shawl groups you can donate to. Comfort Pillows- Make little pillows to donate to the hospital to give to out-patients. These pillows are great for gently applying pressure to their incision and help them feel comfortable. Simple Dresses- You can donate dresses as simple as a pillow case dress to organizations that send them to children in need. A majority send them to girls in Africa. There are several options so you might have to search the internet until you find one you are interested in supporting. There are so many ways you can give using your talents and stash! Can you think of any more places you could donate or ways that you already do? Share with us by commenting on this post! In Detroit there's a place called Arts and Scraps that takes fabric as well as other supplies that could be used for kid's art projects. Teachers go there and buy the supplies for less than they'd have to spent at Micheal's or Joann's. So it helps to save money for the teachers, and gives you a tax write off. Other cities might have something like this as well. That is great! Thank you for telling us about Arts and Scraps! Find a place that accepts donations of cotton fabrics for Linus blankets. Materials for the Arts is a great resource for those in NYC. You can also contact and donate to our local college that has a fashion department. The 4-H program continues to have a clothing and textiles program which allows boys and girls to learn sewing by doing it, with the guidance of local club volunteers. Many local clubs, county Extension offices, or even state 4-H offices will accept donations of quality fabrics or fabrics that kids can use to make a fitting muslin. It does not have to be in a fashionable color or print, but if it is the right weight and similar to the fashion fabric that is planned, a donated muslin fabric can save a 4-H'er the cost of buying a second set of yardage. Donated fabrics may also be used for 4-H service projects, home dec items, and more. I am involved in the Pennsylvania 4-H program and we accept donations; an elderly seamstress's stash clean out a few years ago allowed us to give quality yardage to each of the 50+ teenage sewists in the State 4-H Fashion Revue. It was a nice perk for their participation and encouraged them to keep sewing. Also, think about donating sewing machines that are in working condition to your local 4-H program. We volunteer leaders work with many beginners who don't have access to a sewing machine at home. The more machines a club has available, the more kids can be reached. This is an especially appropriate solution for someone who is moving to a nursing home or can no longer sew for other reasons. A donated sewing machine can make a very big difference to the receiving 4-H club! Thanks for keeping us in mind.